In the United States, the cannabis market tends to gain ground. Several American states are legalising cannabis, some for medical use only, others for both medical and recreational use. The debate between those in favour and against cannabis legalising is still going strong. 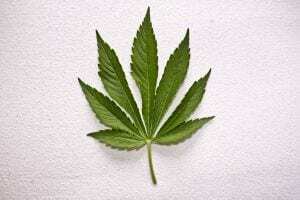 The New York Times published an article in late July promoting its legalisation. More and more Americans are in favour of the decriminalization of cannabis, whatever their age. This includes the elderly, especially boomers. Many admit they consume cannabis for therapeutic and recreational use. These last few years, several American states, starting with California, have legalised cannabis for therapeutical use. More recently, Colorado and Washington have voted the legalisation of cannabis for recreational use. The issue is still pending in some other states. However, the federal American law bans the use, selling and production of cannabis, since it has no accepted medical use and the potential of abuse is very high. In 2009 and again in 2011, the Obama administration sent memos to federal prosecutors, encouraging them not to take individuals or doctors to justice for cannabis consumption with a medical end. This is applicable under the condition that they follow federal rules. More than 20 American states have already legalised cannabis for therapeutical use. Florida is one of the most prized states by elderly and retired people, but it is still illegal to consume or sell cannabis there. 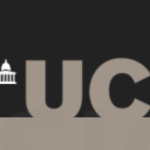 According to results of a study led by the University of Quinnipiac, the elderly are among the most favourable to the legalisation of cannabis in Florida, up to 84% for therapeutical use. They are however far less favourable to legalising it for recreational use. According to the same survey, 62% of people aged from 50 to 65 have admitted to smoking joints. This percentage is higher than for any other age range. A question about marijuana consumption by elders has risen with pro-cannabis laws: what about consumption, distribution and production of cannabis in retirement homes? 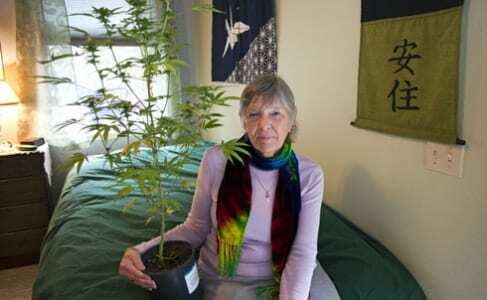 An article from the website whaleoil speaks of 75-year-old Margo Bauer who produces her own cannabis plants in South California. She lives there with her husband who suffers from Alzheimer. She explains that the consumption of cannabis helps her deal with her chronic nausea. However, residential care houses and retirement homes have to find solutions to deal with these situations. Federal laws contradict the legislation adopted in certain states: they have to find a balance between the two to avoid any kind of legal setback. Some allow cannabis consumption for therapeutical use but refuse to stock it and divide it between residents as they would with another kind of medicine. In this case, residents have to go through a third party to get marijuana. Others think the risk is too high and ban marijuana from their structures. Despite it all, people aged over 50 and boomers in particular account for nearly half of cannabis consumers to therapeutical ends in the United States. Should Grandma Smoke Pot ?